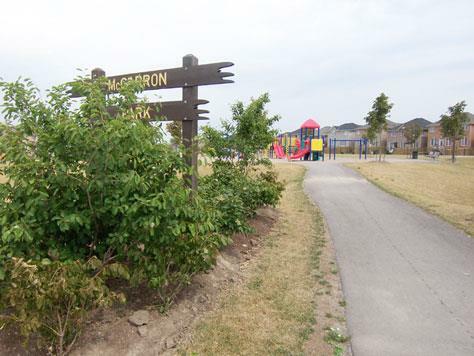 Located: North-West corner of Mississauga. 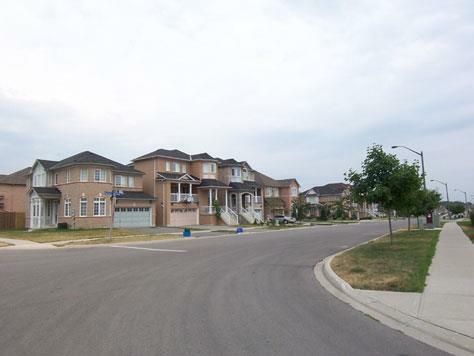 West of Erin Mills Parkway, North of Eglington Avenue, East of 9th Line and South of Derry; it consists of the communities of Meadowvale and Central Erin Mills. This new area has all the amenity a home owner wants. 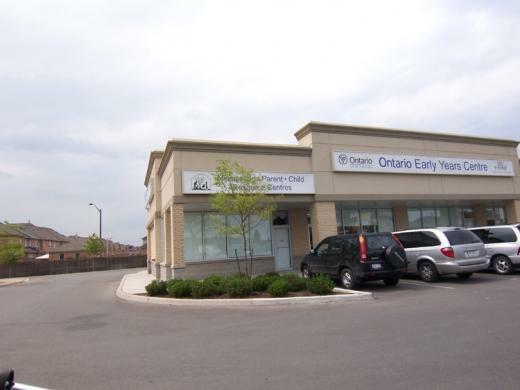 It is close to highway 407 and 403 which allows easy access to anywhere in GTA. This area offers many parks making it children friendly as well it offers three golf courses not too far away. With Erin Mills Town Centre offering stores as well as a farmer's market only minutes away, everyone in your family will be able to find an activity they would enjoy. The Credit Valley Hospital, near by offers a brand new cancer ward. Bring back the community feeling in this developing community. Since the community is new the infrastructures that stand in this community are new as well. Enjoy what this community has to offer and take advantage of it. Having schools from Early Childhood to high school.